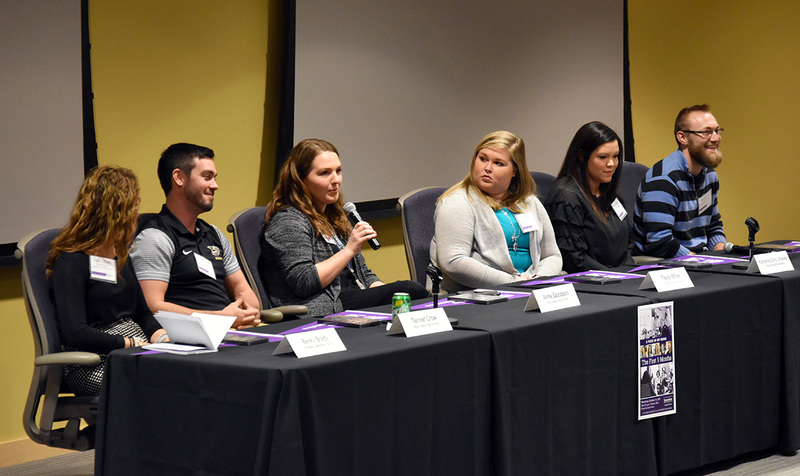 Kansas State University’s College of Education is getting national attention for doing what it does best: Preparing educators, both current and future. 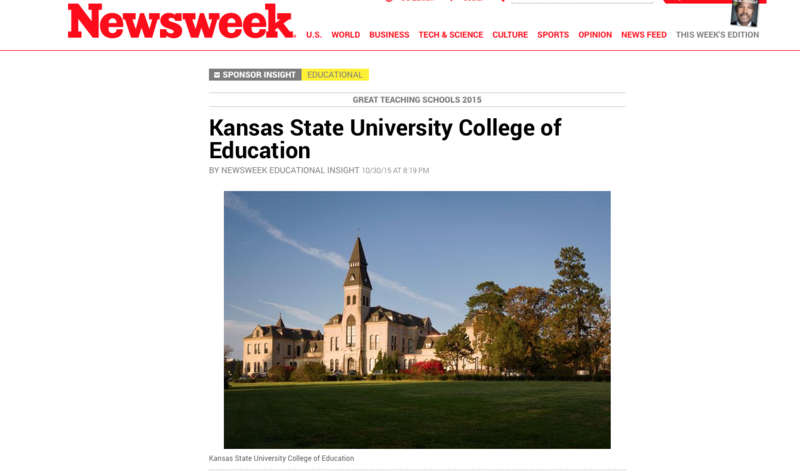 The college is featured in Newsweek magazine’s list of 2015’s great teaching schools. 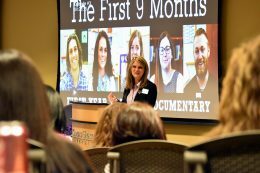 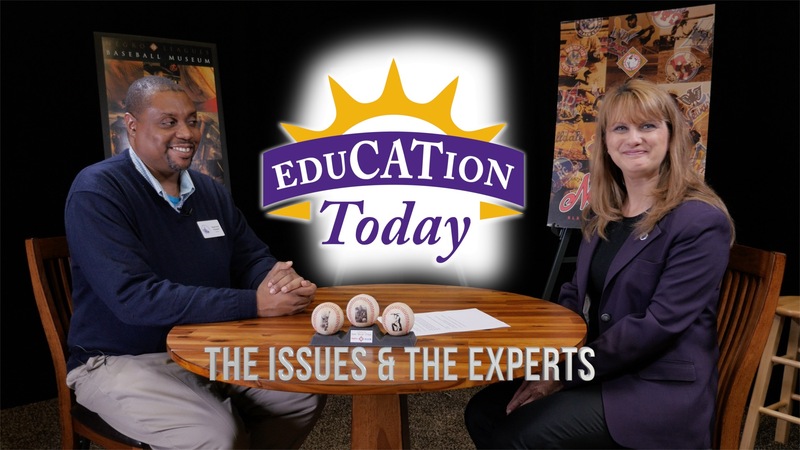 The magazine cites the college’s national award-winning programs; centers that address many of the key topics in education, such as diversity and professional development; and its innovative initiatives to advance teaching and education, including original documentaries that can be used as classroom resources and programs to assist early-career teachers. The Newsweek article continues a tradition of national recognition for the college — including 12 major awards since 2012 — and shows why the college produces more teachers annually than any other program in Kansas, according to Debbie Mercer, dean of the college.